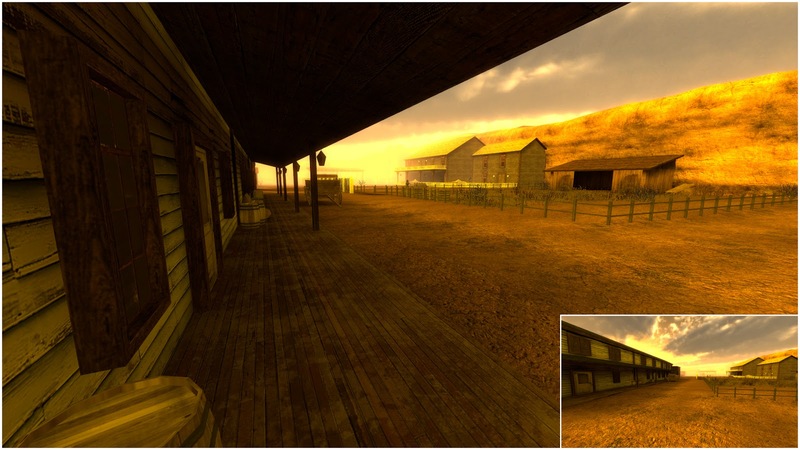 where I applied for a Games Creation course of studies. 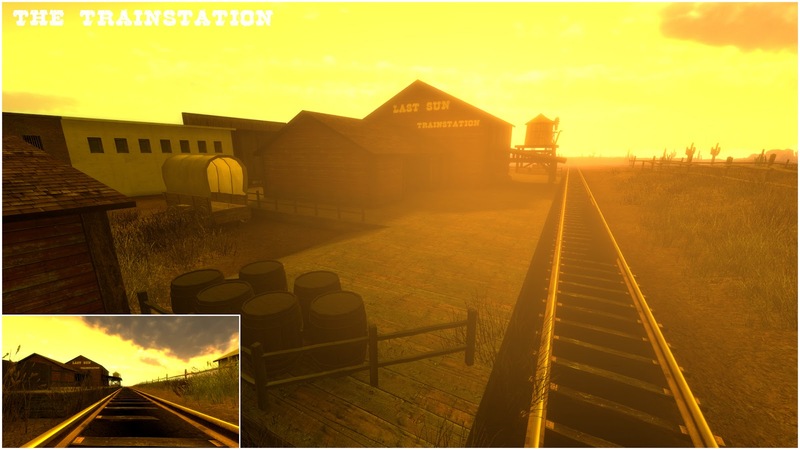 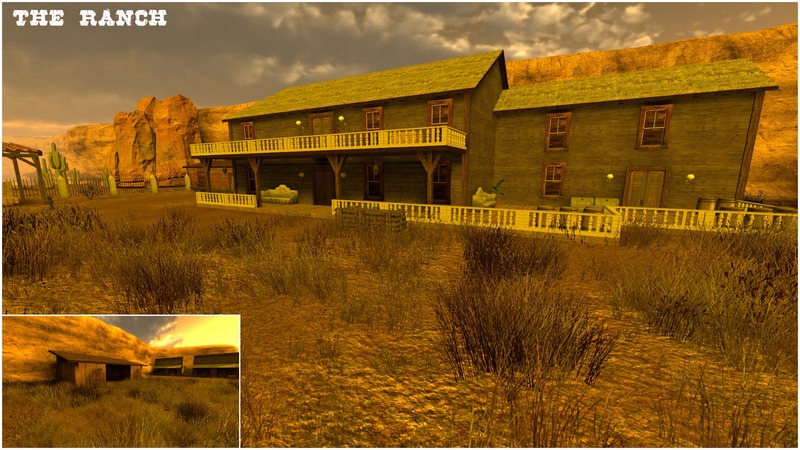 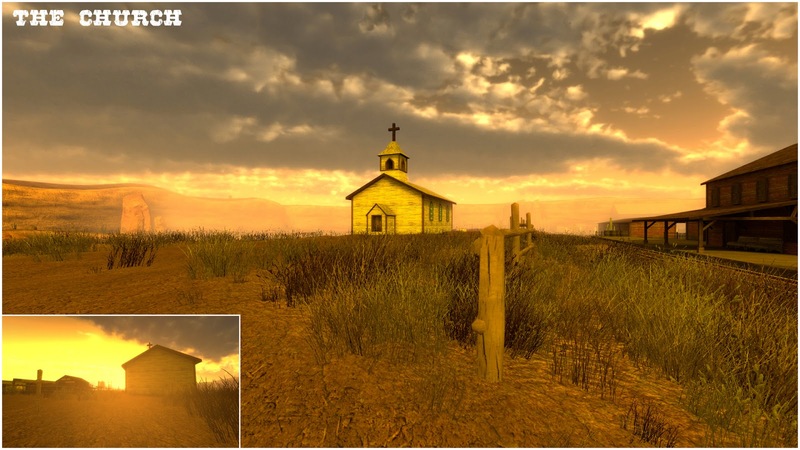 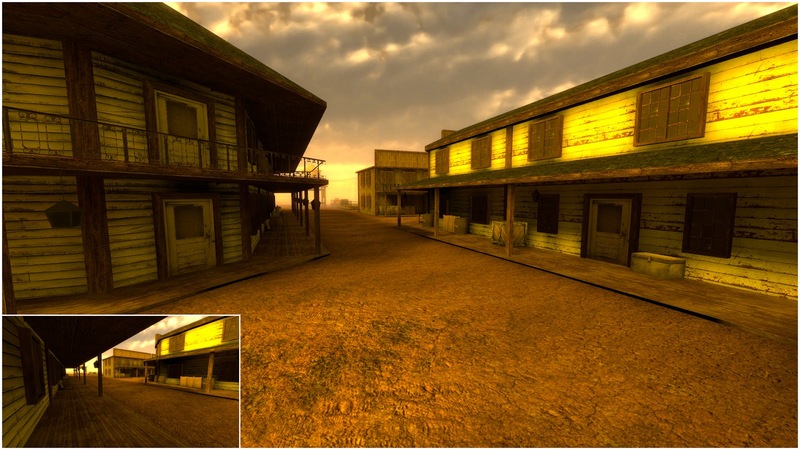 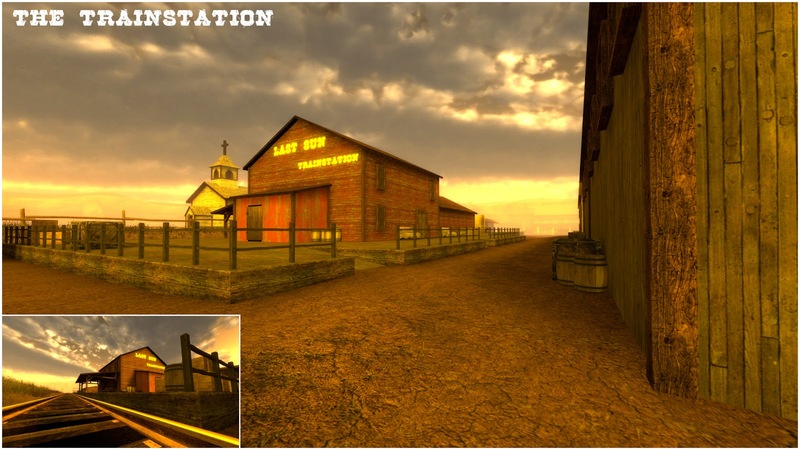 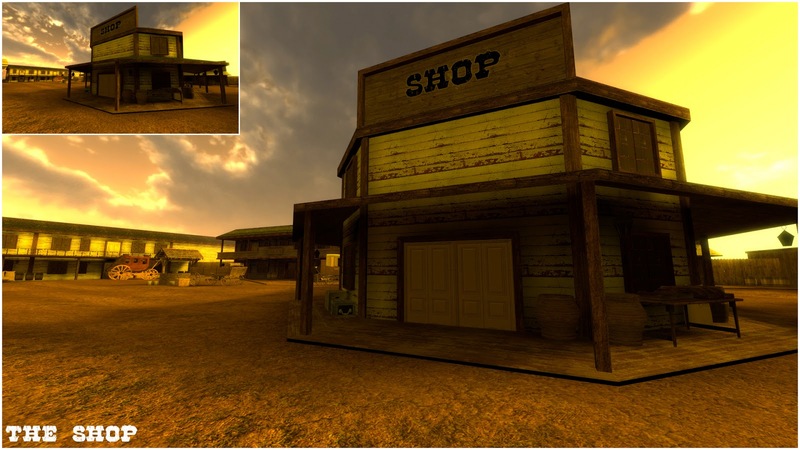 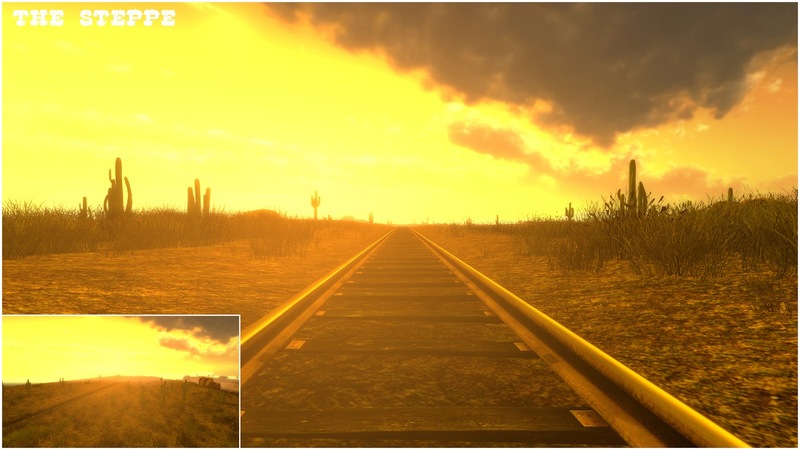 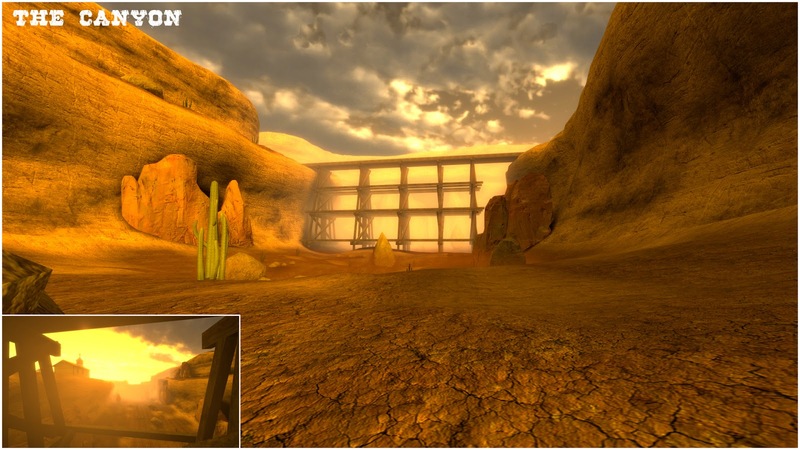 The map is set in the Wild West where the player has to protect the trains that are passing through the City of "Last Sun". 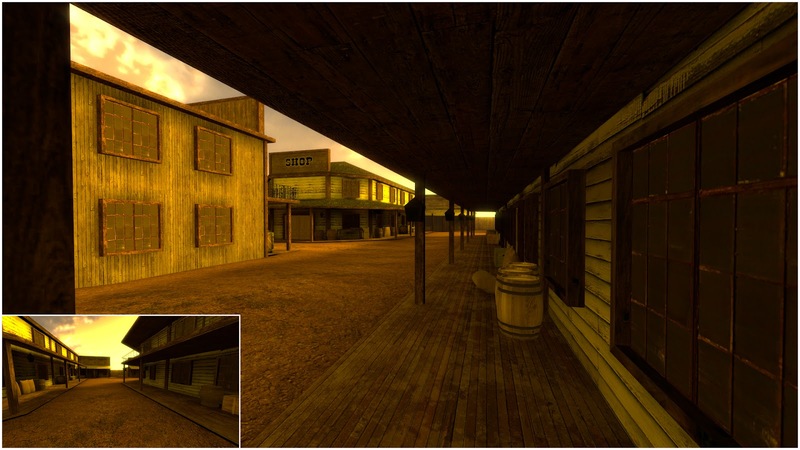 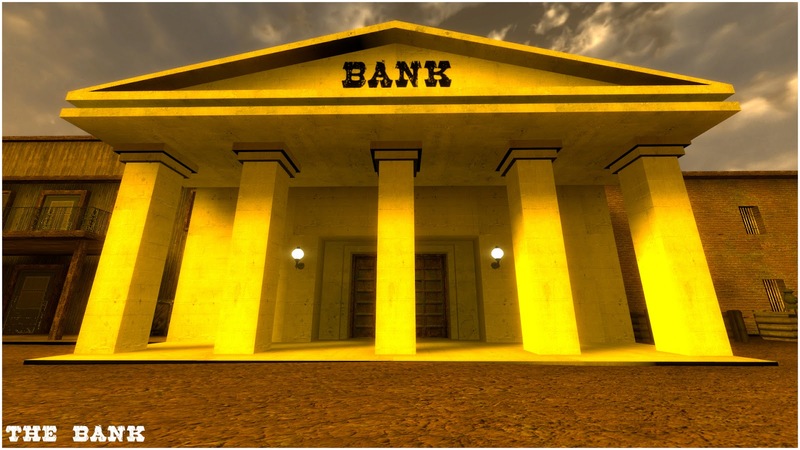 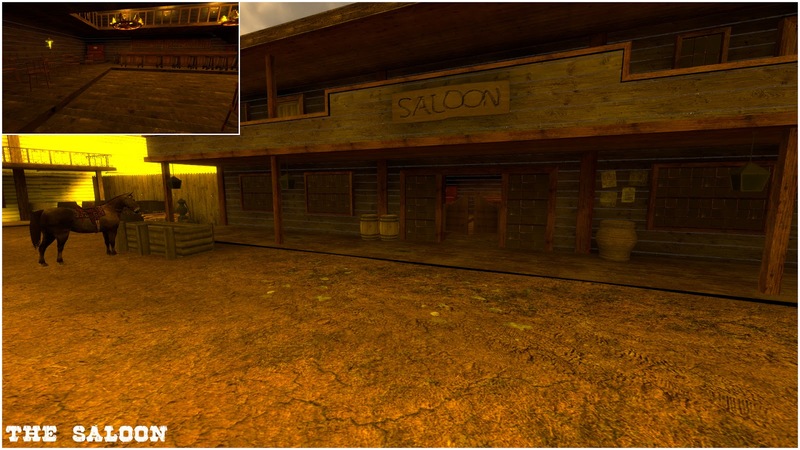 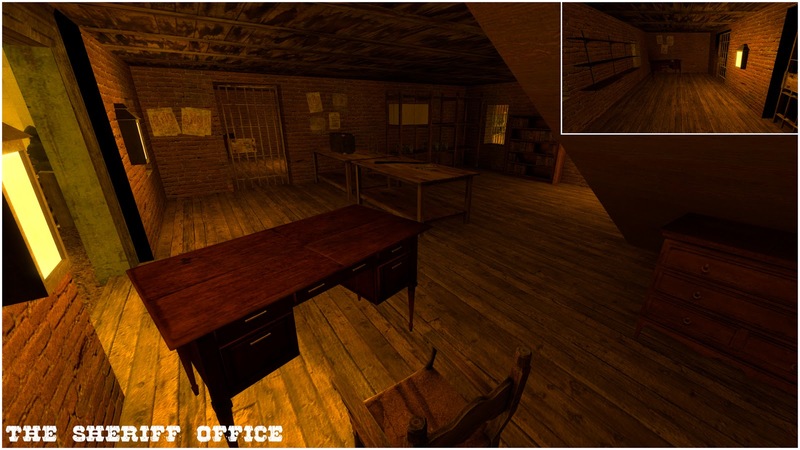 Most of the models I used on the map are from the Source mod "Fistful of Frags" and "Counter-Strike:Source" (CSS). 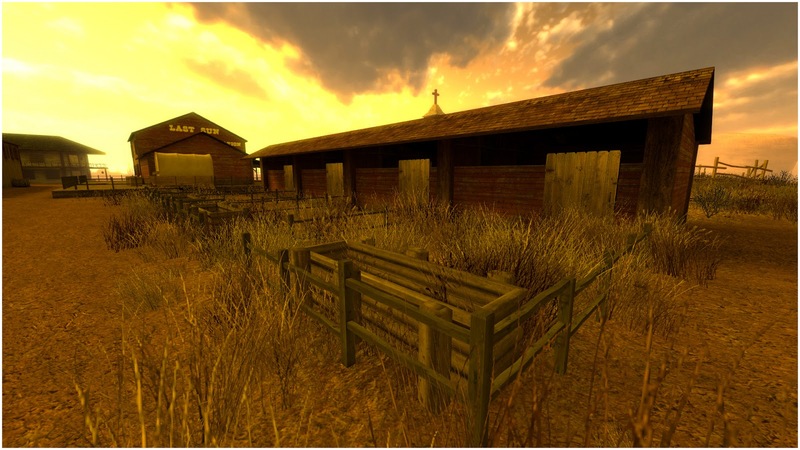 The Skybox, the textures of the ground and the signs are selfmade. 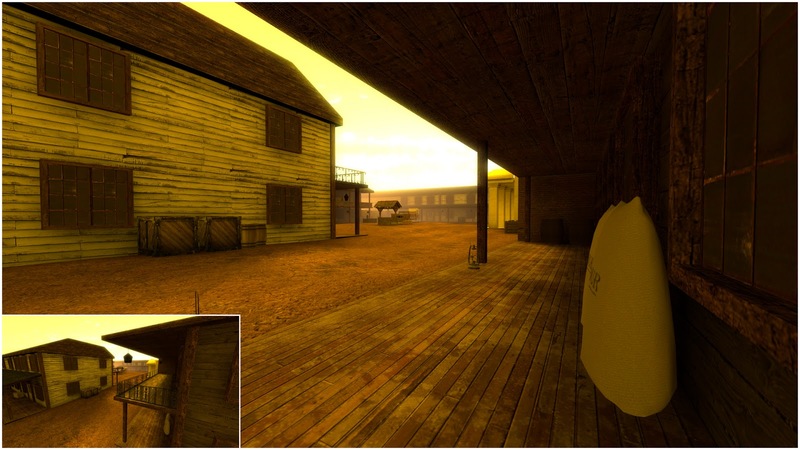 All other textures are from "CSS". 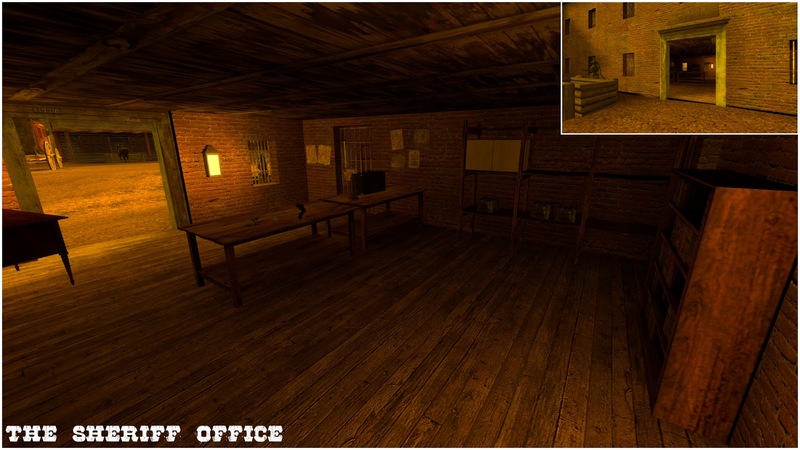 you can check out my blog, where I have made a few posts about it.